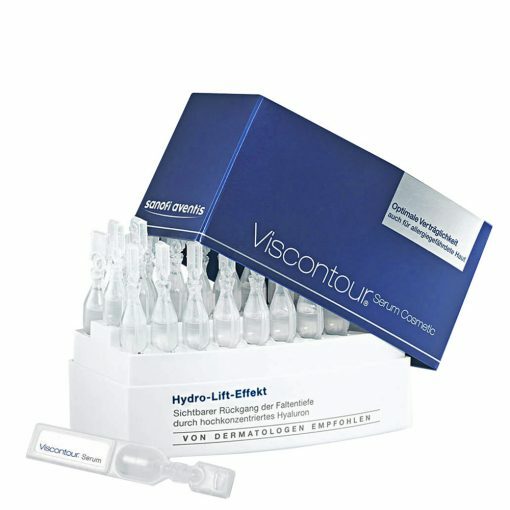 Viscontour Serum Cosmetic contains high-purity hyaluron, which penetrates directly into the deeper layers of the skin, where it develops its regenerating and restorative effect. 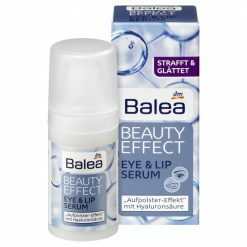 A hyaluronic serum of a special kind! The prominent role of hyaluronic acid in the appearance of the skin has been known for a long time. 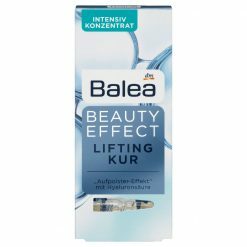 For example, clinical studies have shown that hyaluronic acid strongly activates the formation of new collagens in the deeper skin levels of. 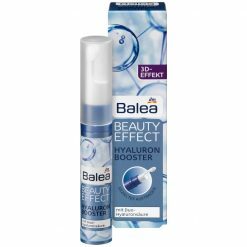 Particularly noteworthy is the water binding capacity of hyaluron (hydro-lift effect). In this way Hyaluron pads the skin from within and supports its regeneration. The skin becomes smoother and firmer the result is visible and noticeable. 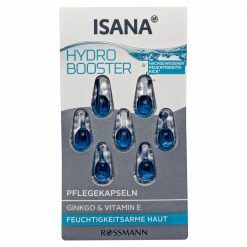 • One pack contains 30 hyaluronic acid ampoules, with each ampoule corresponding to a daily dosage.